Chef Masaharu Morimoto has created a bridge between the culinary traditions of his native Japan and the American palate, bringing intense excitement, exquisite technique, and perfectly balanced flavors to thousands of diners throughout the world. He has garnered critical and popular acclaim for his seamless integration of Western and Japanese ingredients and has effectively created a signature style that positions him as one of today’s foremost chefs. After a shoulder injury ended a promising career as a baseball catcher in Japan, Morimoto began studying sushi in his hometown of Hiroshima. He quickly grasped the technique of this exacting food art, and at age 24, opened his first restaurant. Five years later, he moved to America to expand his culinary repertoire and explore the opportunities and possibilities he saw for a cuisine that would combine the best of both cultures. 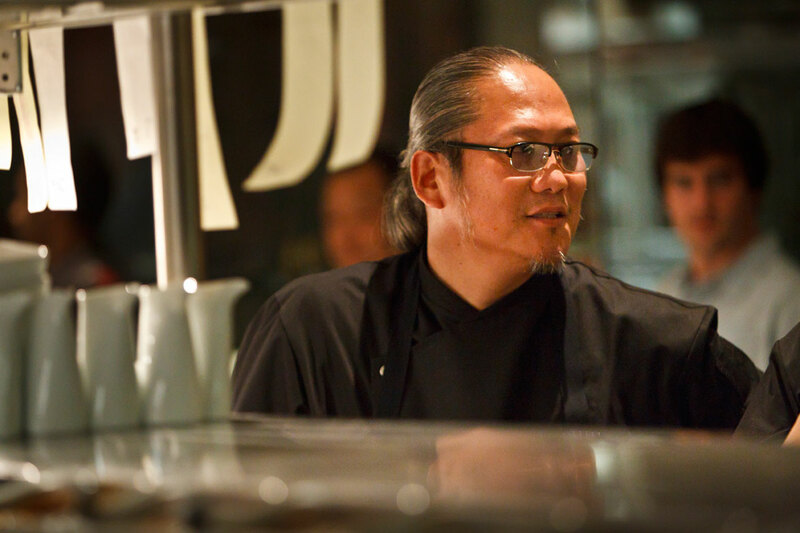 In 1994, Morimoto was recruited to join the original Nobu restaurant and soon promoted to Executive Chef. From there, he opened his first eponymous restaurant in Philadelphia in 2001. Next was the debut of Wasabi by Morimoto at the Taj Mahal Hotel in Mumbai in 2004, followed by a second Wasabi at the Taj Mahal Hotel in New Delhi in 2008. The much anticipated flagship restaurant, Morimoto New York, opened in 2006. 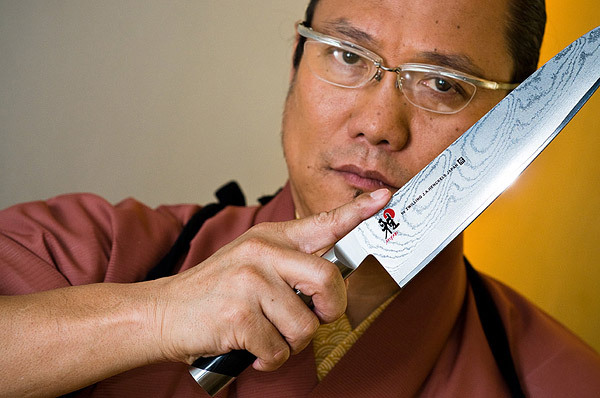 Morimoto has received numerous accolades for his cuisine and aesthetic, including several appearances on San Pellegrino’s “Top 100 Restaurants in the World” list, a James Beard Foundation Award for “Outstanding Restaurant Design” for Morimoto New York, and in 2010, Morimoto Napa was named one of Food & Wine magazine’s “Best U.S. Restaurant Openings.” Today, there are additional Morimoto restaurants in, Mexico City, Las Vegas, Maui, Morimoto Sushi Bar in Boca Raton, Morimoto XEX in Tokyo, and Morimoto Asia in Orlando. In 2016 Chef Morimoto opened his first ramen restaurant in New York City, Momosan Ramen & Sake, which showcases his personal, modern take on traditional Japanese ramen. Other exciting openings in 2017 include Morimoto Doha, Dubai, with second outposts of his new Morimoto Asia and Momosan restaurant concepts in Honolulu. His first cookbook, Morimoto: The New Art of Japanese Cooking, won two International Association of Culinary Professionals awards, including the Julia Child Award for Best First Book. His second cookbook, Mastering The Art of Japanese Home Cooking, was released in November 2016. 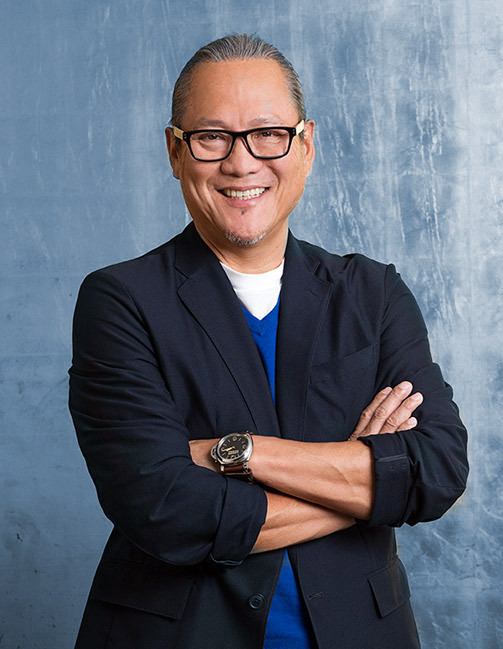 Beyond his culinary genius and the exquisite design of both his food and restaurants, Chef Morimoto’s business acumen has helped him succeed in other related industries. Morimoto Signature Series of beer was launched in 2003 in partnership with Rogue Ales of Newport, Oregon. Chef Morimoto also has a line of premium sakes produced in collaboration with the Fukumitsuya Brewery, a prominent sake brewery in Kanazawa, Japan that was founded in 1625. In 2016, Chef added Morimoto grape-seed oil, and Morimoto wine produced in collaboration with Michael Mondavi. His legendary knife skills led him to create a series of knives crafted by Zwilling J.A. Henckels, merging authentic Japanese blade styles with western inspired ergonomics and materials.